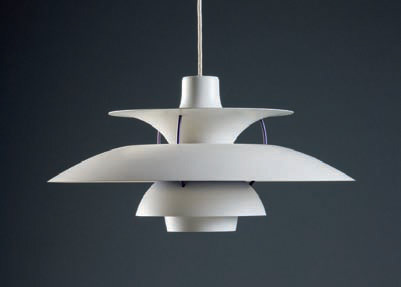 Poul Henningsens lamps were produced because he thought that the electric light bulbs cast a disturbing light. They where either too bright or the lampshades swallowed all the light because of their design in that time. He wanted a lampshade that sent light into the room with its full strength without blinding you. 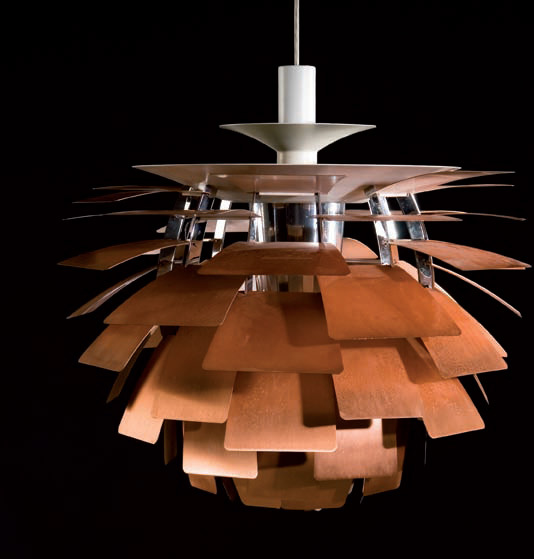 One of the examples is the The Artichoke which also hangs in the Stedelijk Permanent Design Show. As you can see on the picture he has composed layers of copper plates in the shape of a pine cone (I choose to say a pine cone and not artichoke but I will explain why later) so the light is reflected from the greatest ability and does not dazzle you as there is no direct light from the bulb. 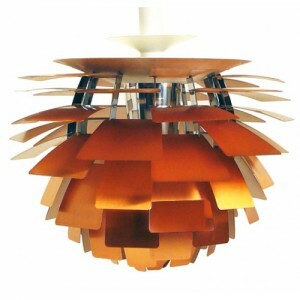 One of the reasons that I chose PH’s lamp is because I know that design from Denmark. 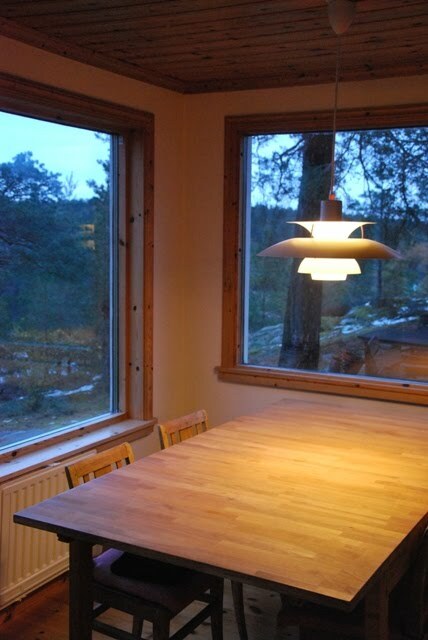 It reminds me of my parents living room where a PH5 lamp is hanging over their dining table which is typically seen in many places of Scandinavian homes and institutions. 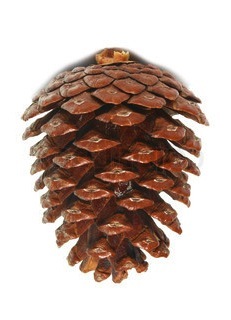 But what also catched me was the English translation of “Koglen” which from danish should be translated to “The Pine Cone” and not an artichoke. I found it disturbing to break the original concept because I do not associate it with being something Danish or Nordic. 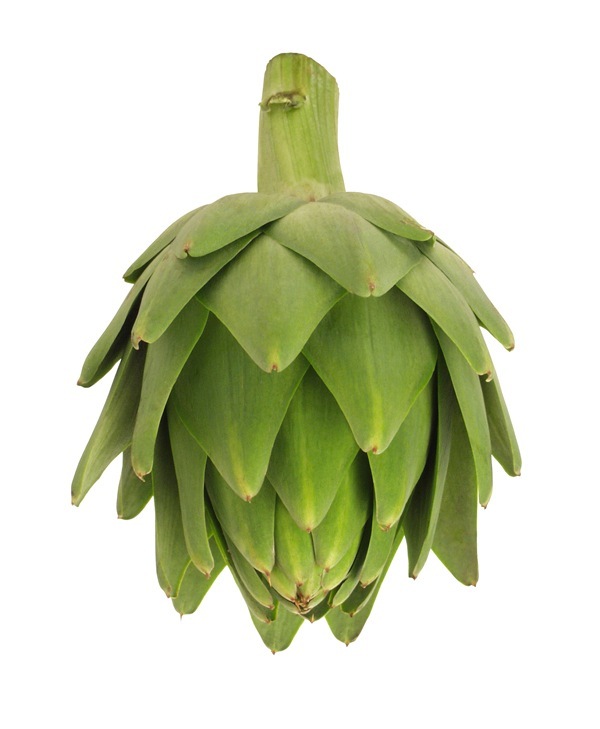 I can understand that the artichoke as a vegetable visually have something in common with the lamp as the leaves of the artichoke could compare to its division into the different copper plates. But as a fact he build his design out from a pine cone and that is what makes me wonder why it is suddenly being an artichoke. Also because the copper is an obvious association to the brown color of a pine cone. It is not because I am a bitter nationalist that finally get the chance to publish a letter to the editor about how danish design is being misunderstood but I am really surprised about the translation and I’m thinking it is the same as if the chair “The Swan” by Arne Jacobsen was translated into “The flamingo” to get people from outside Scandinavia able to identify them self with the design.